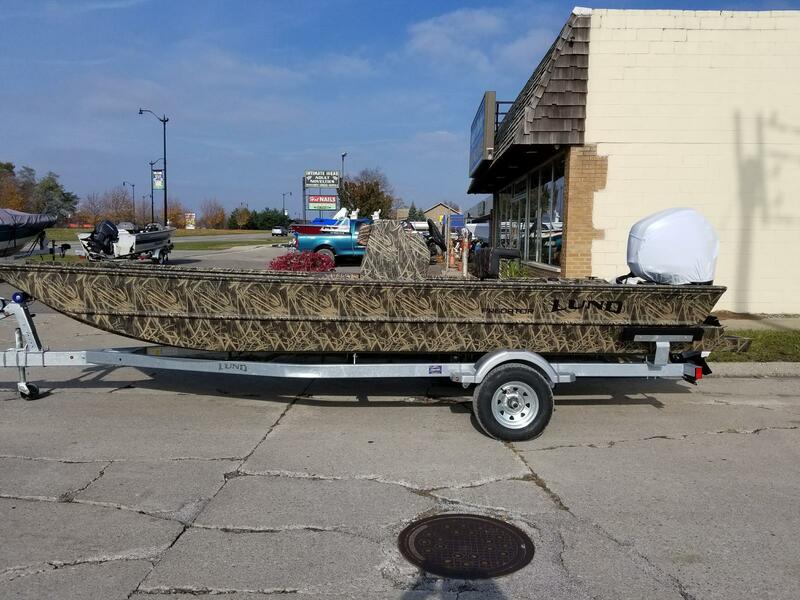 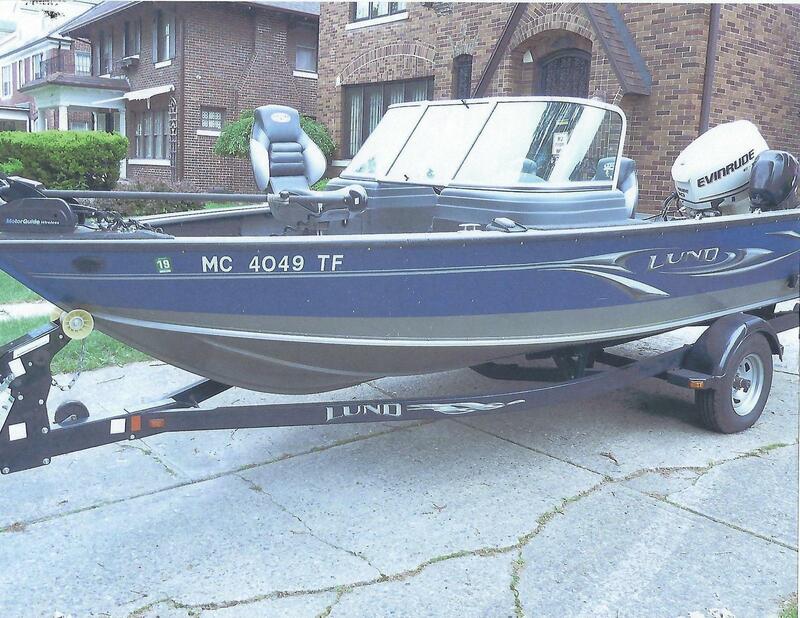 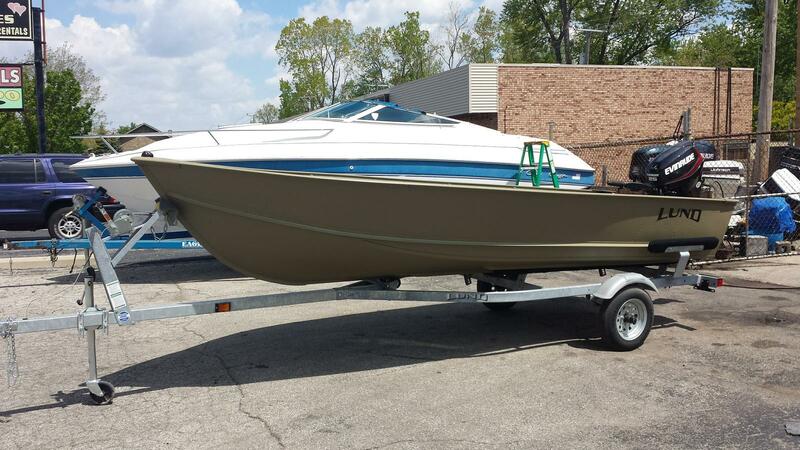 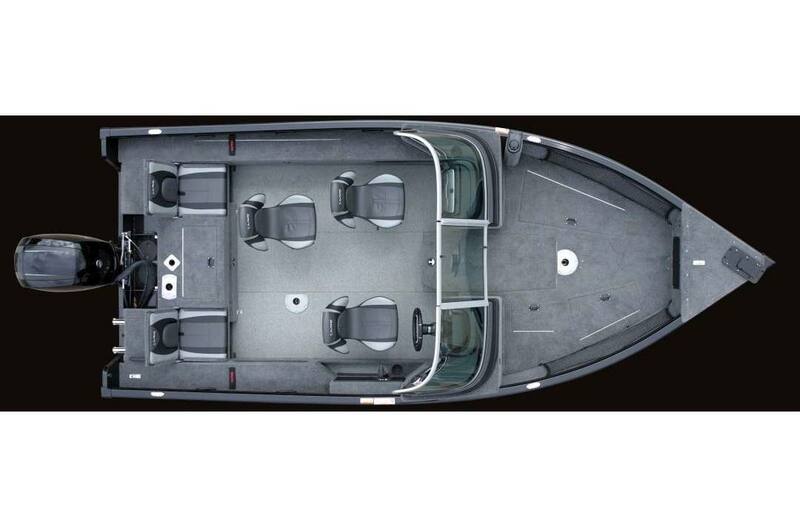 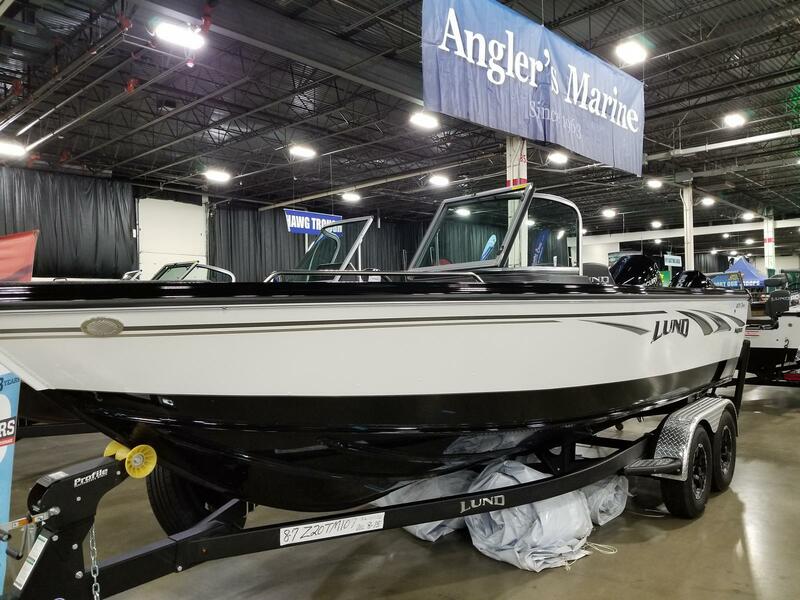 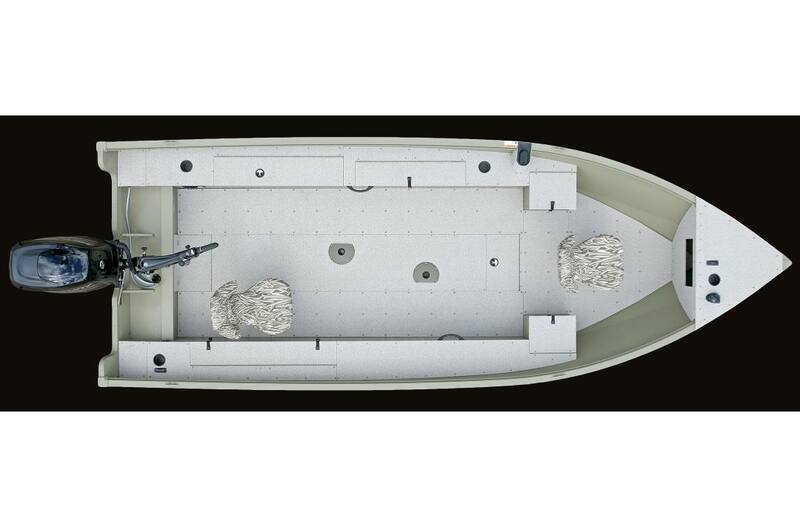 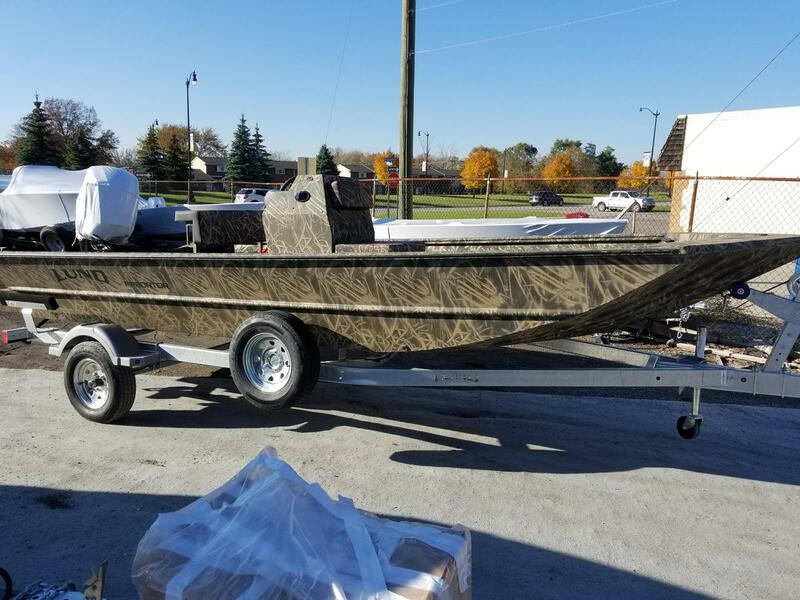 Start this season off right with a new boat from Angler's Marine Prop & Sail! 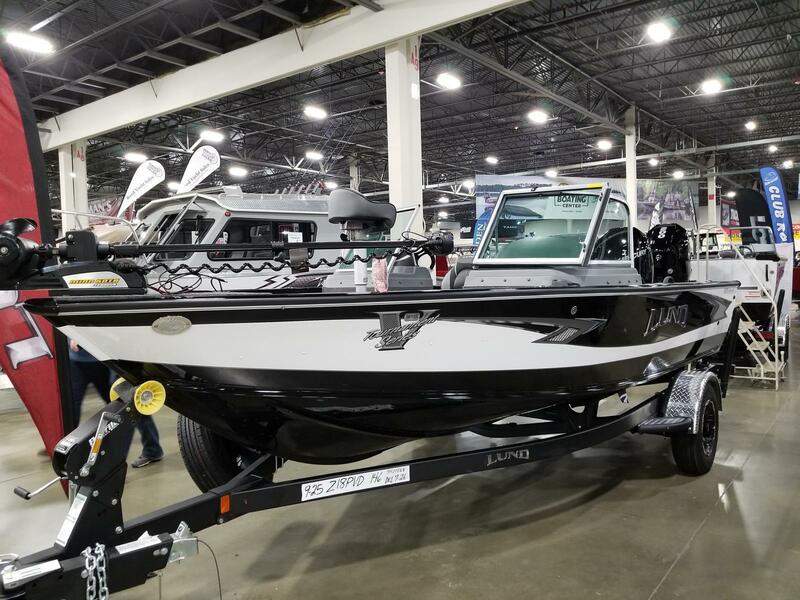 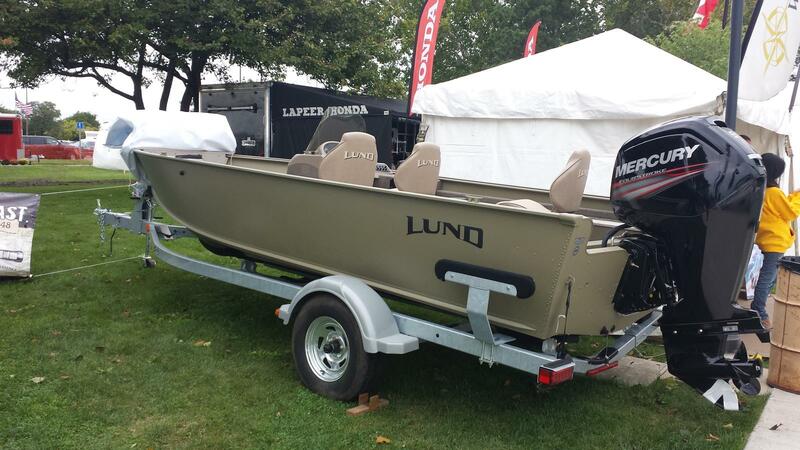 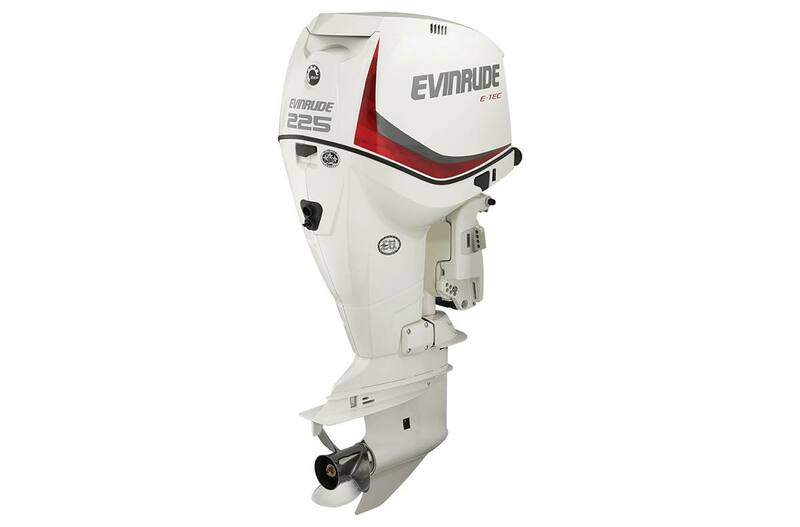 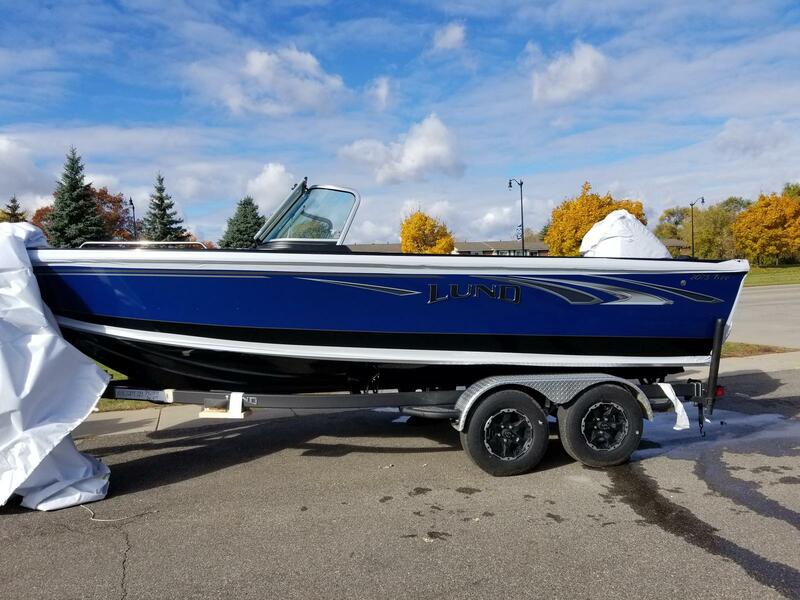 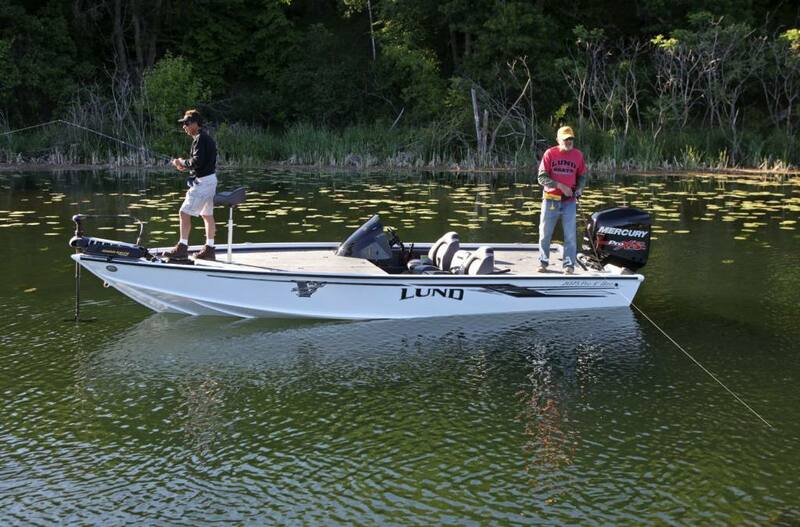 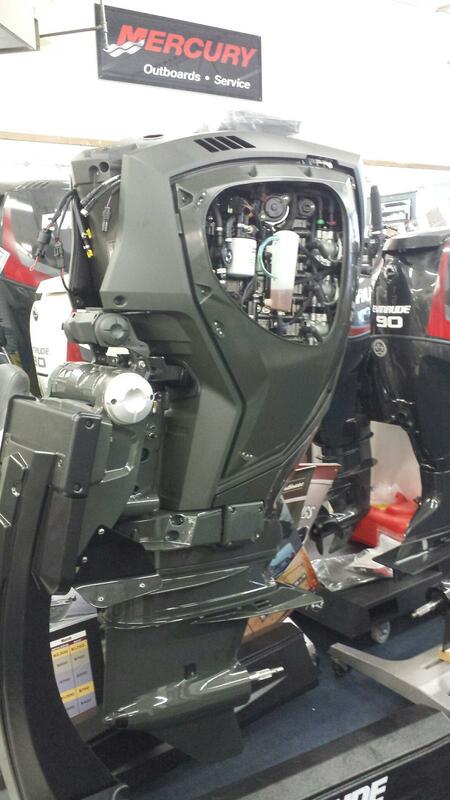 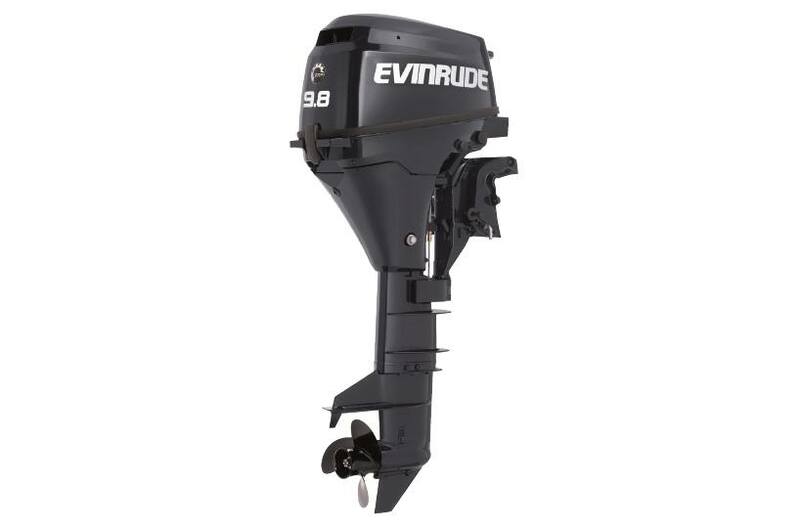 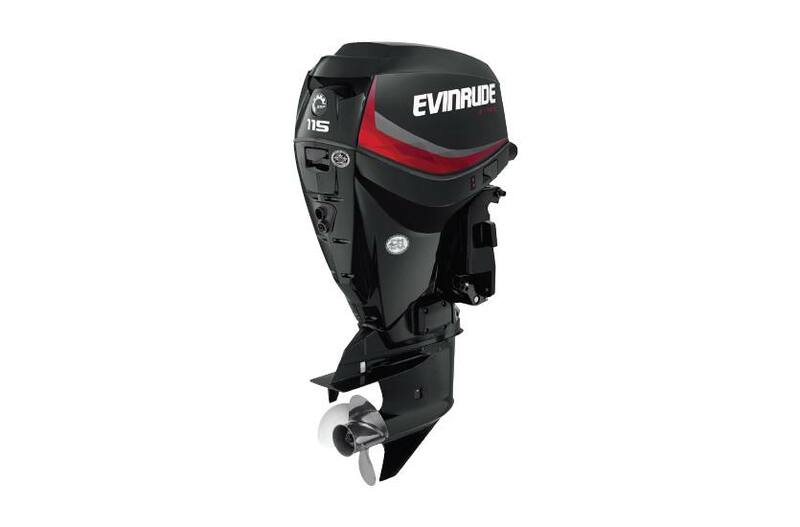 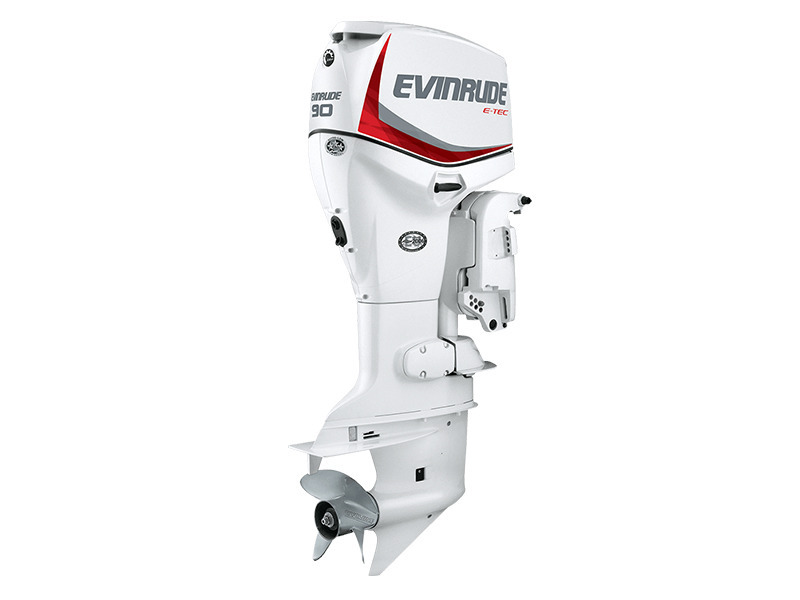 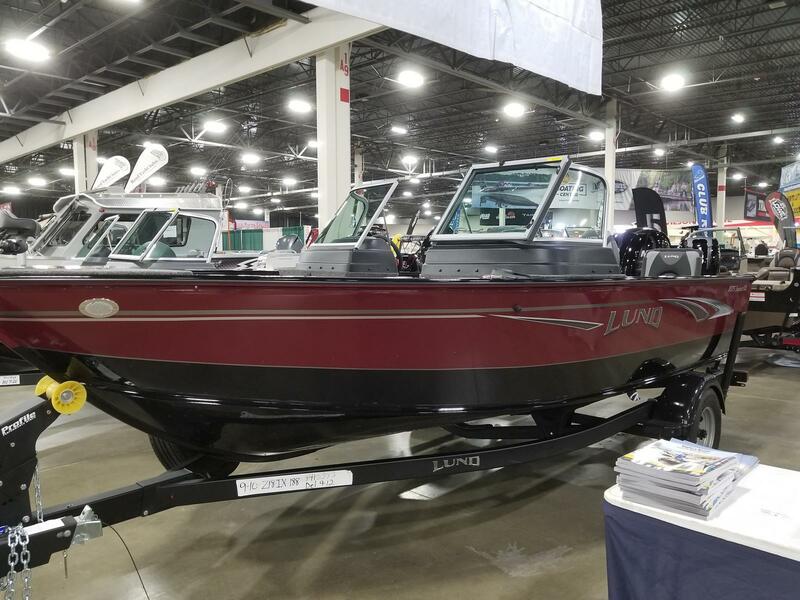 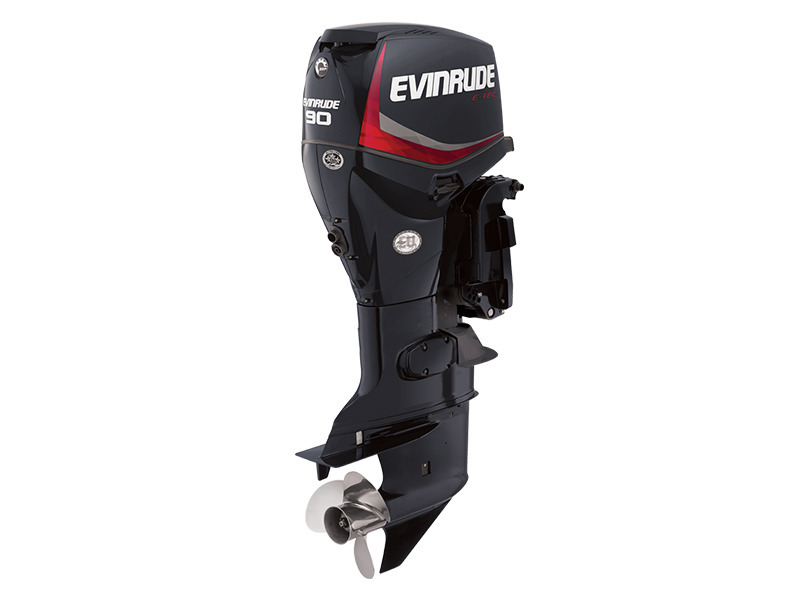 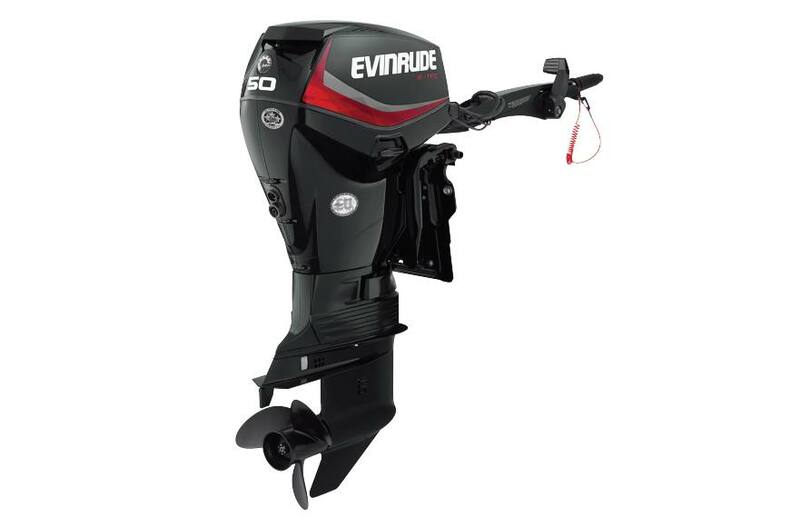 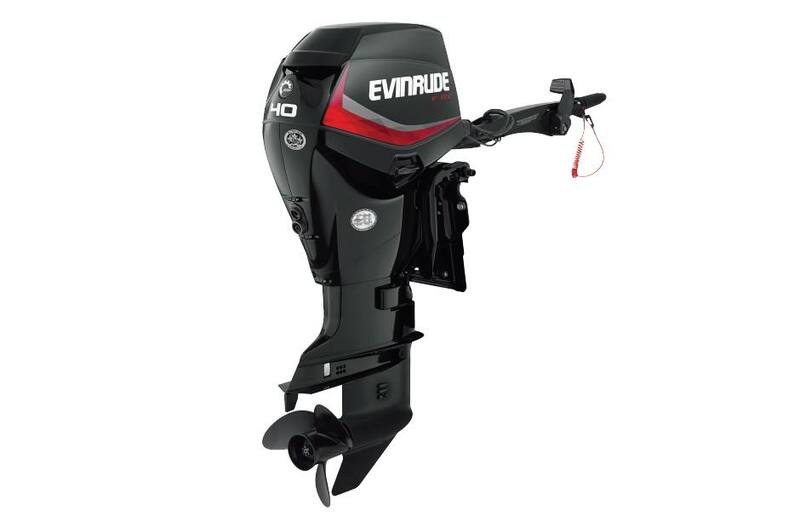 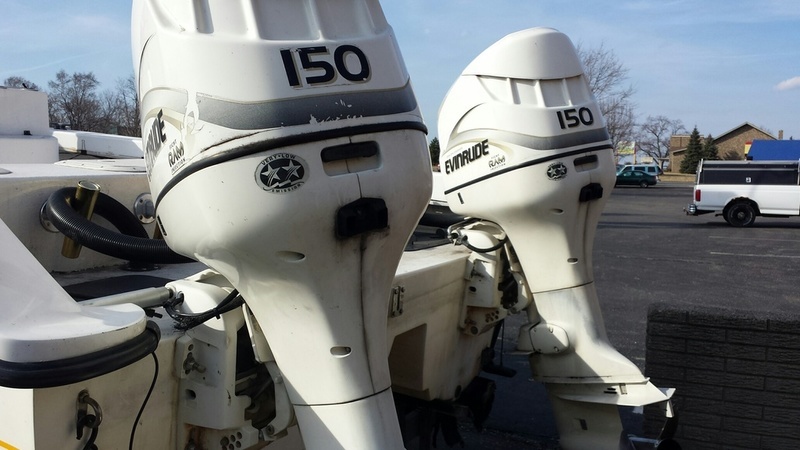 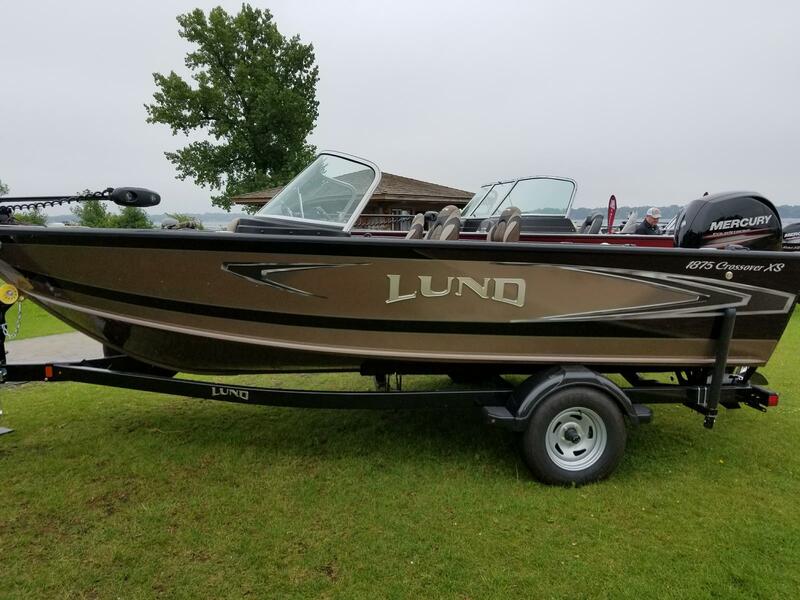 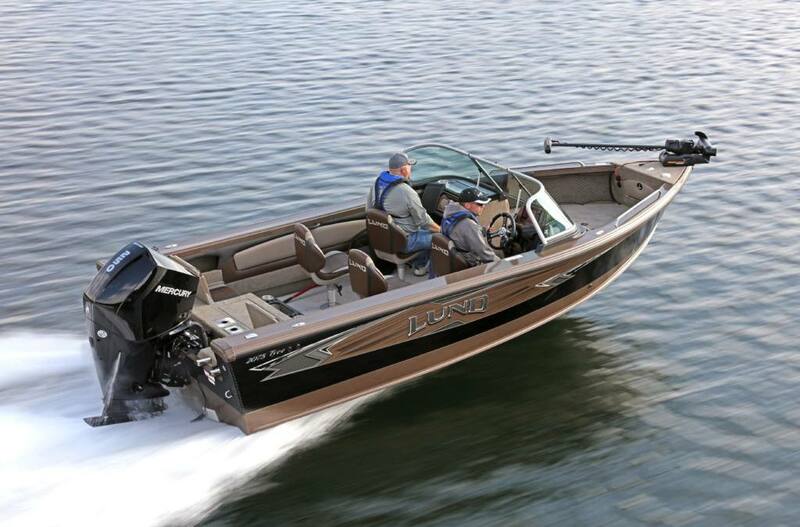 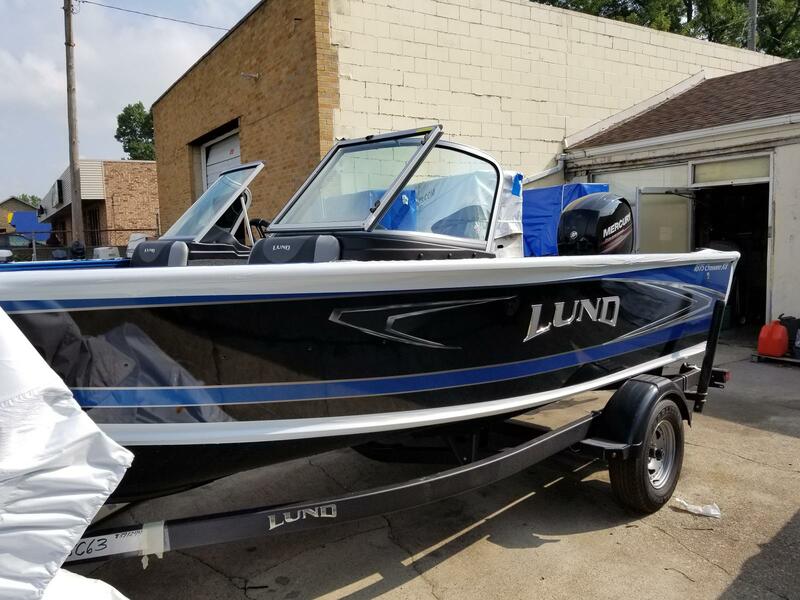 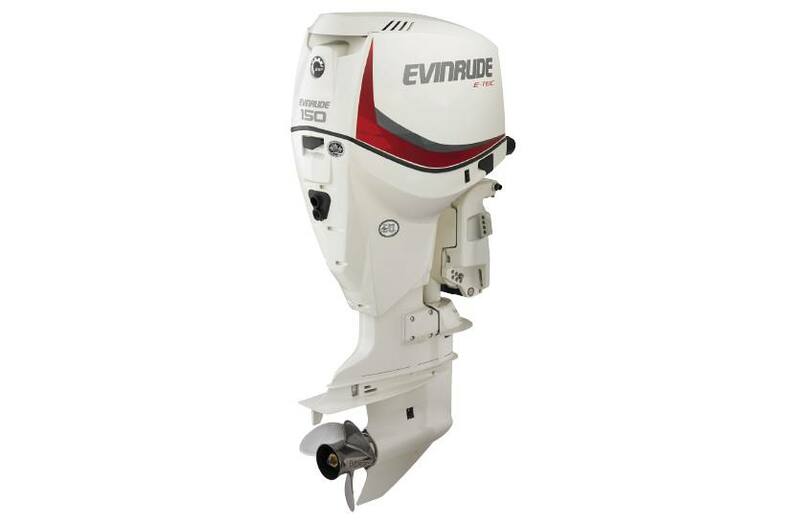 Featuring Lund, Evinrude, and Mercury Marine, we have the equipment you need for a day of fun on the water. 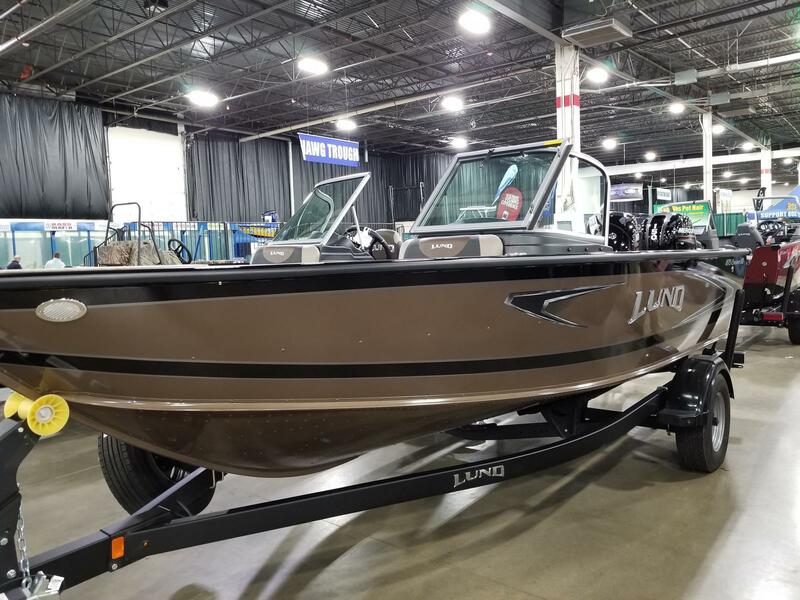 Conveniently located between Detroit and Ann Arbor in Taylor, MI, stop in and talk to our staff about what we can do for you today!